The new Classic Design CT models feature a brand new body shape: Travel. Its short scale and compact size make it the perfect instrument to bring along wherever the music takes you. The CT-60S Travel body is derived from an Auditorium shape that's been scaled down to 23.5" for comfort and portability. A great choice for players of all ages and sizes, it's an exceptional alternative to downsized instruments normally reserved for young strummers. 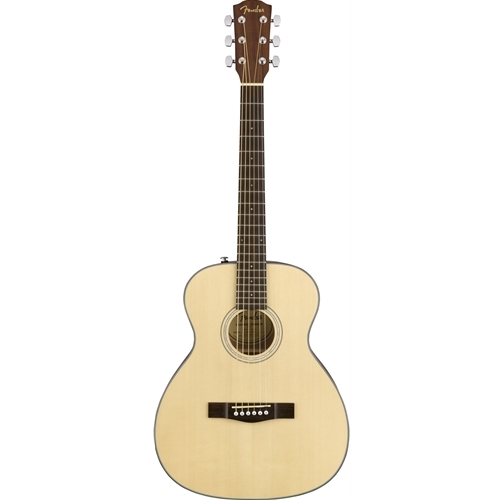 Like all Classic Design guitars, the CT-60S includes a solid spruce top, easy-to-play neck profile and rolled fingerboard edges, along with mahogany back and sides and a rosewood fingerboard.